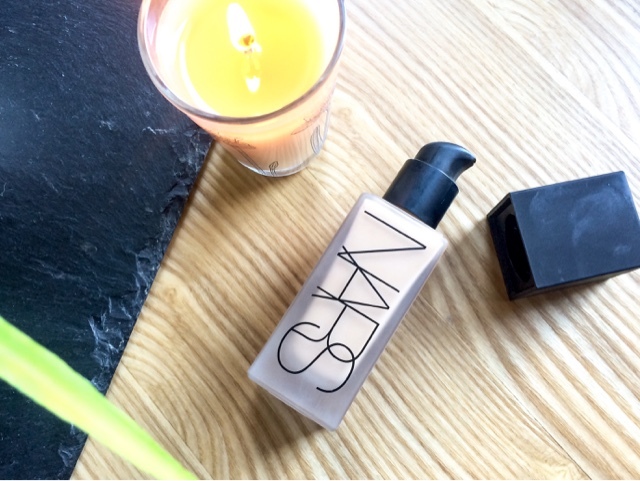 After my new found love for serum foundations and the discovery of my holy grail foundation - the YSL Fusion Ink, it was invertible I was going to end up trying the new Nars version. This like it's predecessors is said to feel feather like on the skin but still delivering the coverage that a thicker foundation would. The wear time of the is 16 hours which in its self is an attractive and appealing claim, and one that had my popping it into my basket within minutes. The formula is identical to the YSL with it's water like consistency that feels anything but heavy on the skin, and almost like you're wearing nothing at all. The colour I have which is Punjab is the perfect match to my skin tone with it leaning more on the yellow side that blends in seamlessly when I'm fake tanned. The coverage is nothing to knock either - it being slightly higher than the YSL offering and that of a good medium but still letting the skin poke through. If you've been reading this so far you may think it rivals if not overtakes the prime position for Holy Grail status, but unfortunately not. For some reason I can't get this to work as well for me. The coverage is excellent and it does feel weightless but, and here's the but... It doesn't sit well on my skin. I find it settles into pores and the expression lines on my fore head which lets face it is NOT attractive! It looks patchy and sometimes even looks a little cakey. I have no idea what I'm doing wrong. 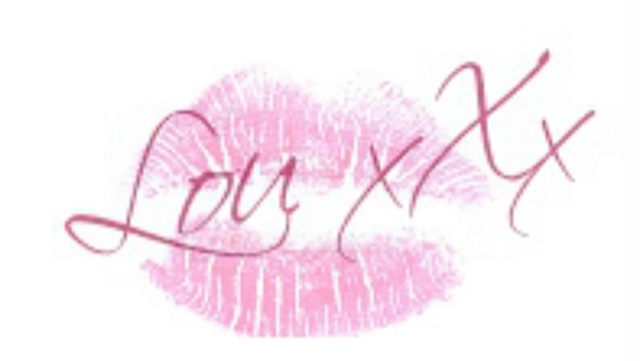 I've tried it with primers and without and the results are always the same. Nars say that you only need one pump ( yes it comes with a pump - hurrah) to cover the whole face. I personally haven't experienced this - maybe I have a very large face, who knows? I find two pumps, and when used with a brush is enough to offer decent coverage, but you do need to be quick as it dries within seconds of applying. Working in sections is your best bet to avoid it looking cakey as you work to buff out the dried areas. 16 hours wear? Hmmm might have to disagree there. I found in-fact that the wear time to be very disappointing. The foundation faded around my nose and chin within a couple of hours which considering the semi matte finish ( not luminous like i expected), I thought it would have lasted longer. I must say it does photograph well containing no SPF so there is no fear of flash back and on film the settling is unnoticeable, but in real life it is. I will continue to use this and try different methods of applying but i don't think it will be something i repurchase in the future. The YSL Fusion Ink remains in poll position for the foreseeable future. 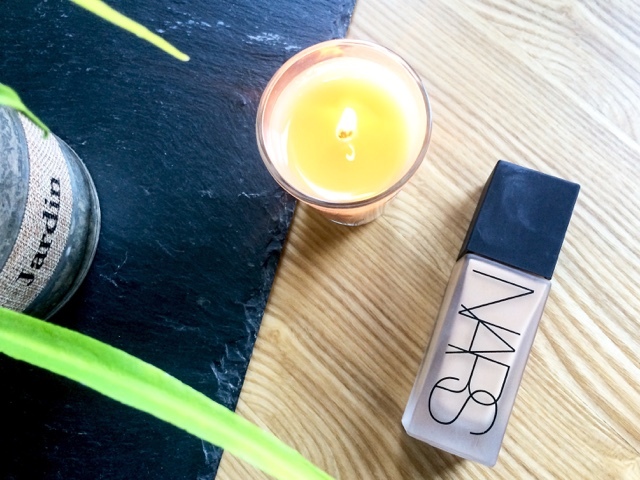 Have you tried the Nars All Day Luminous Foundation yet? What did you think to it? I just got this and the sheer glow, can't wait to try!